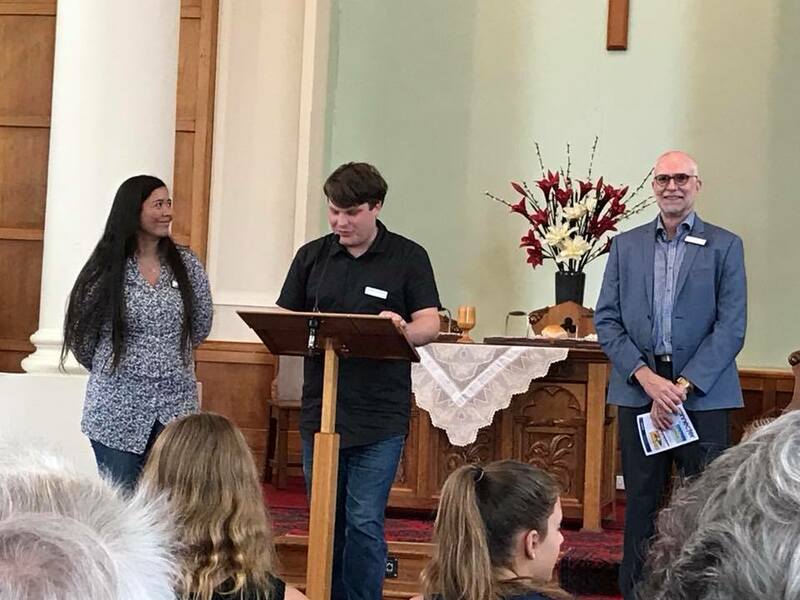 Youth and Young Adults’ Pastor Nathan Lattimore has taken the position of Young Adults’ Pastor at Canberra Baptist Church. He and Kaya are making the big move to the ACT during February 2018. Sunday February 4 was the last Sunday they were with us. We are sad to see Nathan and Kaya go, as they have been part of Hobart Baptist for a long time. Nathan will be particularly missed, as he has been with us for a long time, coming with his family from Sydney when he was just a little tacker. However, we know this is the right move – God has called, and it is time! Our prayers are with Nathan and Kaya as they settle into a new church, and begin the next step of their journey together.